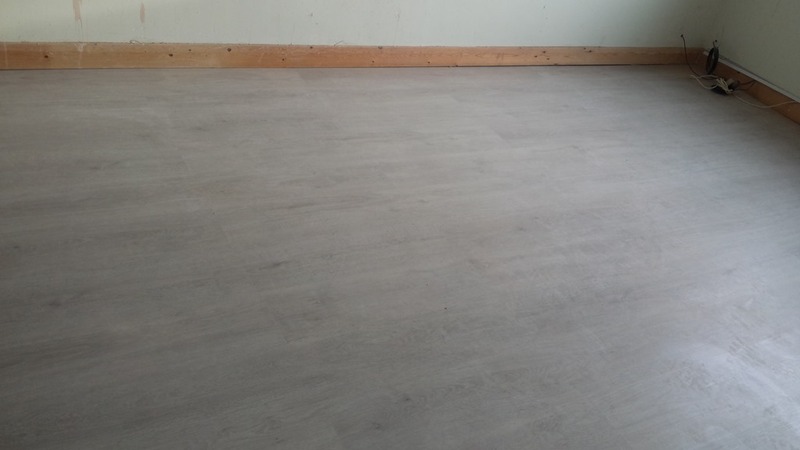 A young man came and removed 1/3 of my bedroom laminated flooring and all of the bathroom lino. 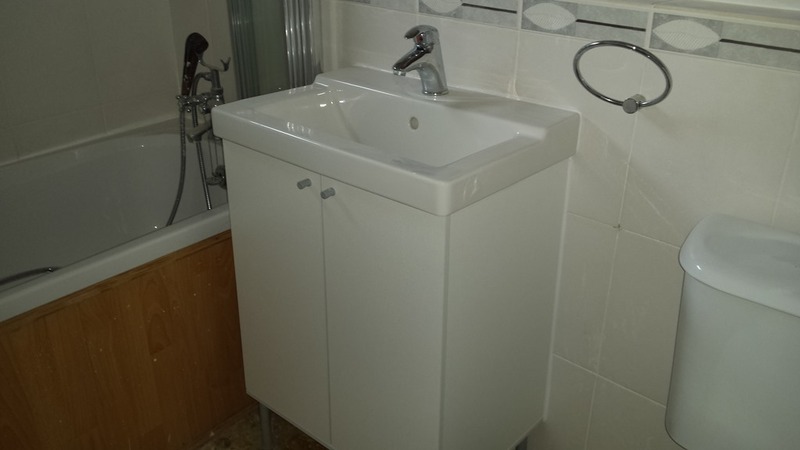 Then another man came and installed 1 gigantic dehumidifier for the bedroom and an equally big fan for the bathroom. The bedroom was rather damp smelly, but both Coco and I managed to sleep. Coco was also pleased that she could drink from the shower tray again. Why again? Because I had miscalculated the impact of removing the water pump from the bedroom before Phase-1 started. By removing the pump and capping off the pipes in question, I of course lost all water to both the bathtub and the shower. Oops! I will now and again post some photos here for my friends to see. As you can see the spare room is fairly cluttered, but the bed is still usable. And my bedroom is looking soooo empty. The dehumidifier and fan has been taken away today. Great no more gently humming! 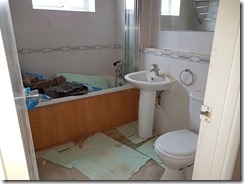 And Coco can have her bathroom and bedroom back until next phase; which will be the removal of my kitchen asbestos positive ceiling. It sounded though as if they needed permission from the insurers – more money. But of course, I didn’t hear that I was only listening in on the workman’s conversation. 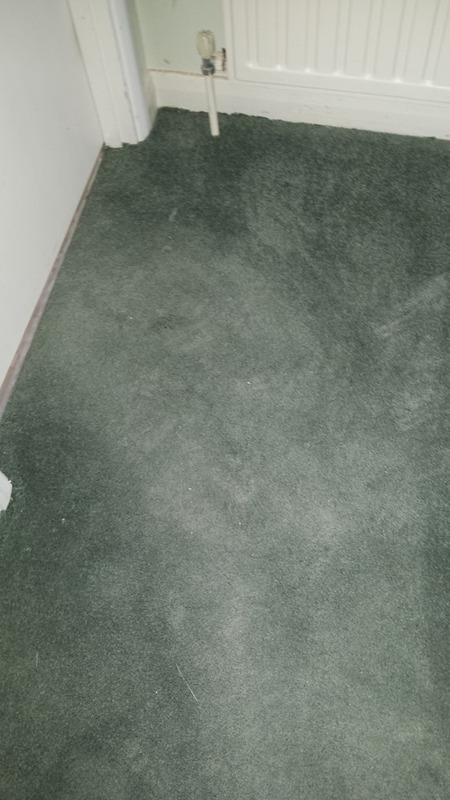 These are the pictures of the now dried out flooring. Hmm, that didn’t start as expected. 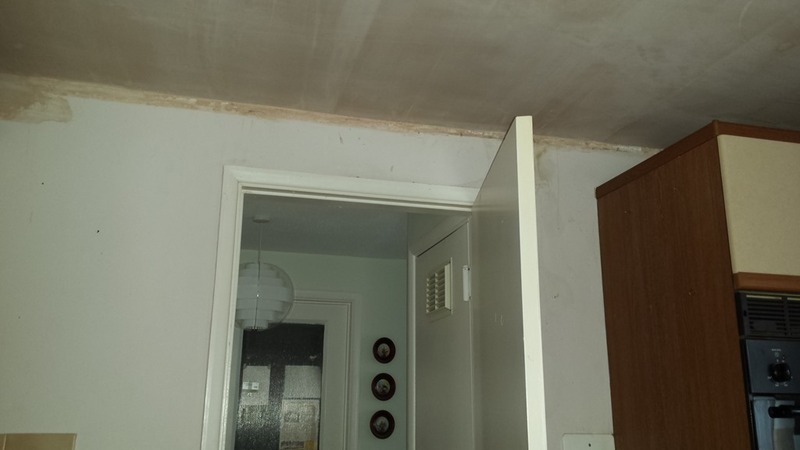 I had a call on Fri. the 5th Jan. from the asbestos people and we agreed the they would come on Wed.10th to remove the ceiling, and that DJH would take all wall cupboards down. Great I thought, that gives me the weekend to empty the cupboards. Oh, NO. Martin from DJH rang and said that he wanted to come around on Wed.10th and asked if it would be ok to shift the asbestos people to the next week. Yes, fine (grumble, grumble). Anyway, Martin came on Wed.10th at 3pm. 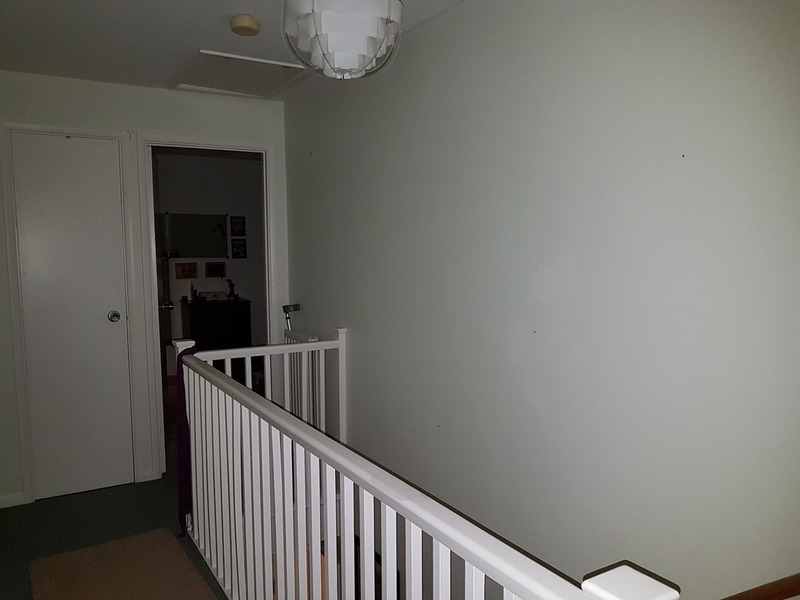 We discussed the wall upstairs and the possible implication that I might need an RSJ to support the “cupboard” in my bedroom; but noting was projectable as we needed the ceiling down so that we can see what’s going on. 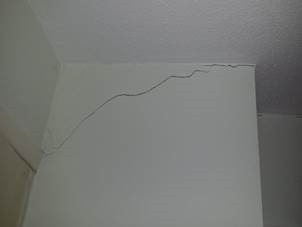 He confirmed that the asbestos would be removed on Mon.15th which in turn mend that my kitchen cupboards were coming down Fri.12th at 8:30am. Super OOPS! 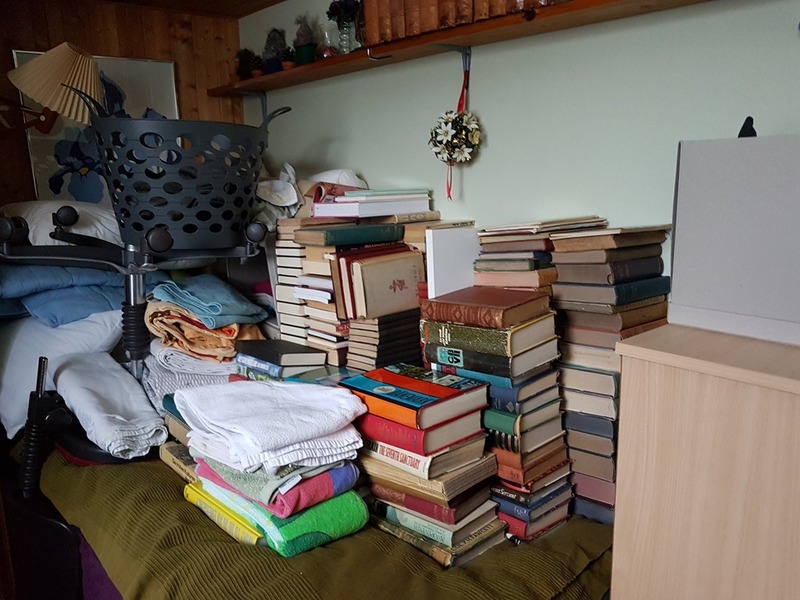 I had a buzzy Thursday planed: U3A in the morning and teaching in the afternoon; so, when on earth will I have time to pack and move the contents of them? Panic! Help! I asked my friends to come and help me in the afternoon and cancelled my teaching. I picked up the girls after the U3A meeting. We got home and started straight away emptying the cupboards. I had 5 big boxes but of course that was not enough. When we had filled the 5 boxes; we took a break and then went shopping at Sainsbury’s; where I got another 4 big boxes and 4 half boxes. I went into the conservatoire 3 times before I had what I needed to cook; what a palaver. In the meantime, David explained how these houses were build, as he found out doing up Solar Court. 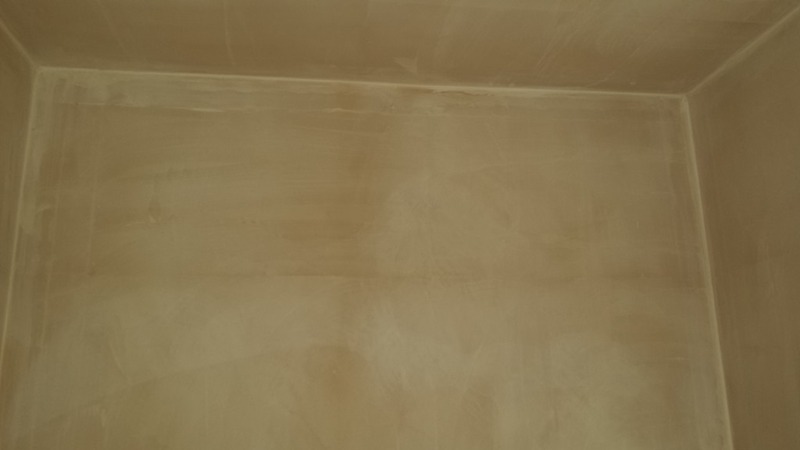 There is a central bearing “wall-box”, normally used to house the central heating system, and the joists are laid from there in directions of N, S, E and W whichever wall is nearest. Weird way of working but that was what they did it in the late 60s till late 70s. 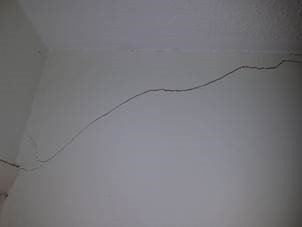 So hopefully I wont need a RSJ but maybe strengthening of existing joists, if they are water damaged. If not water damaged but needing attention then I will have to pay for it (with pleasure, because I then know that I wont land up downstairs accidentally). Doesn’t my kitchen look sad? I am also glad that David is not teaching this week. I will use the opportunity to change the under the cupboards lightning before the kitchen is put together again. I am now ready for Monday the 15th at 8:30. My kitchen will be sealed off, entry ONLY via the conservatory. 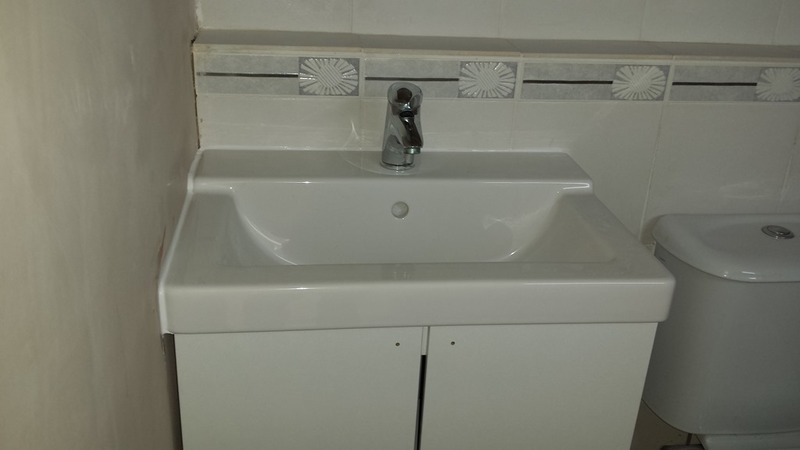 Kitchen worktops will also be emptied. The asbestos man from SCI came to take down the ceiling in the kitchen. First, he said, uh I can’t work with the oven unit there. 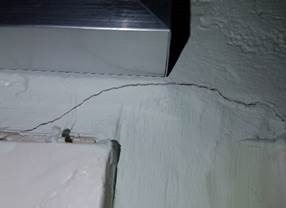 So, work got delayed while he phoned his manager and DJH if they could send an electrician to disconnect the oven, but no one was available; and his manager instructed him to remove as much as possible. He wasn’t happy because whoever was moving the unit might not do so because of the open ends of asbestos. 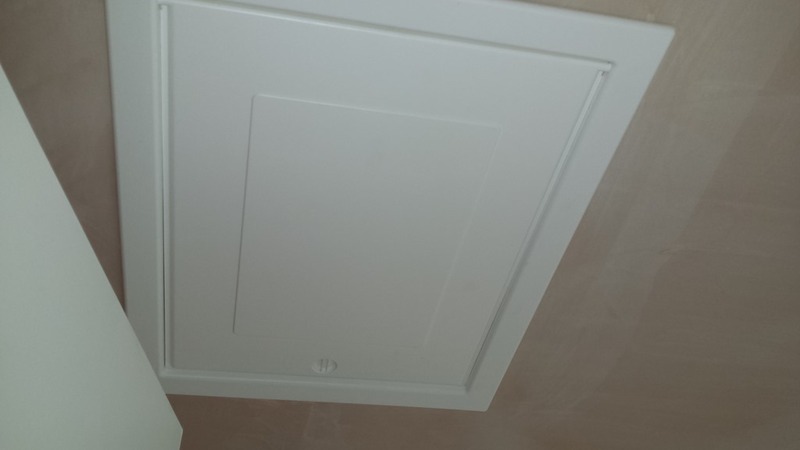 We talked a bit about it and I convinced him that all he had to do was masking tape the open ends. 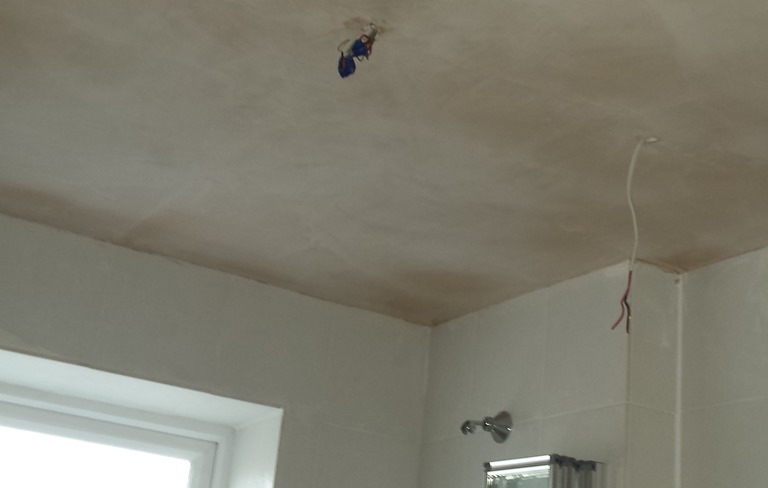 In the end he did managed to remove all the ceiling. He literary build a plastic tent inside my kitchen, and made himself an air trap outside my kitchen door. And this is what my kitchen looks like. He has requested the Aviva (Santander underwriters) to come and judge. He did poke around and found the corners of the wardrobe. But he wasn’t happy because its solid walls on bare wood. So, we now wait for an insurance assessor from Aviva to come with Martin to discuss the matter in full. Both Martin DJH and the Aviva insurance assessor came today. They were inspecting everything including my spare bathroom. Good news: Aviva will cover all costs. Bad news: when work starts, I (and Coco) have to re-locate for 3-4 weeks. 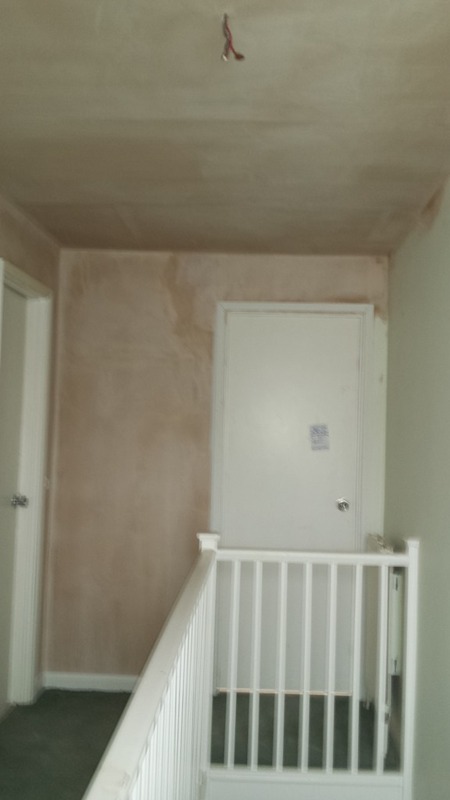 The floor, in question, is now not just in my bedroom, bedroom cupboard and bathroom; but because of the way my house is built also the airing cupboard, the spare bathroom and the landing just outside my bedroom door. The drawing shows the main reason for concern; the big joists are the normal building joists; but note the under floor is below the solid wall and their small brick joists. Oops how to get the floor out? So, the wall must come down, to make good the floor. 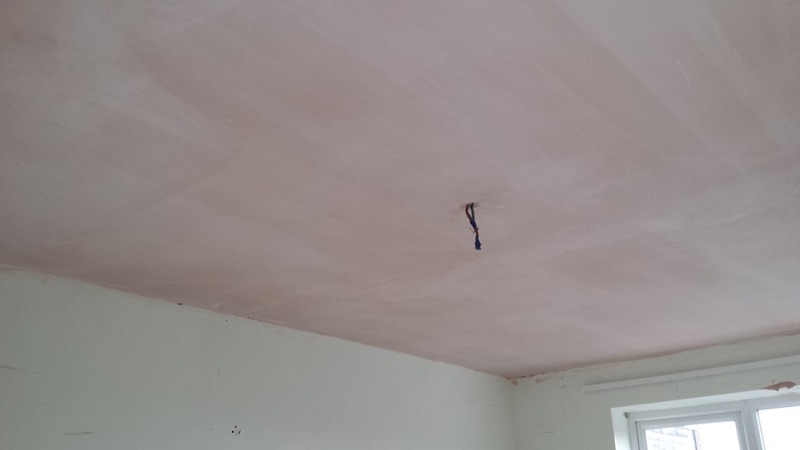 But by taking down the walls the aertex ceiling will be disturbed (and guess what the aertex is made with?) 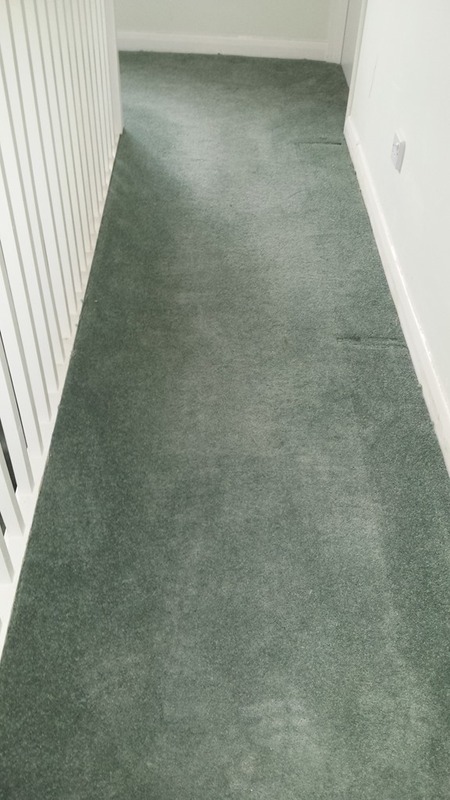 Yes, you are right, it has asbestos fibres in it and removal and disposal are only allowed by the specialists. That’s why a small insurance claim has grown into a nightmare job. Normally the insurance will not cover structural work; but in this case, they also have to make it possible for the workforce to work in a safe and healthy environment; hence the major re-think. 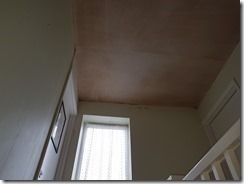 Martin (DJH) took samples of my ceiling for the asbestos tests, and the result should be with us at the end of next week. Then we wait for the asbestos people to start, once we know when they start I can prepare myself and Coco to move out. 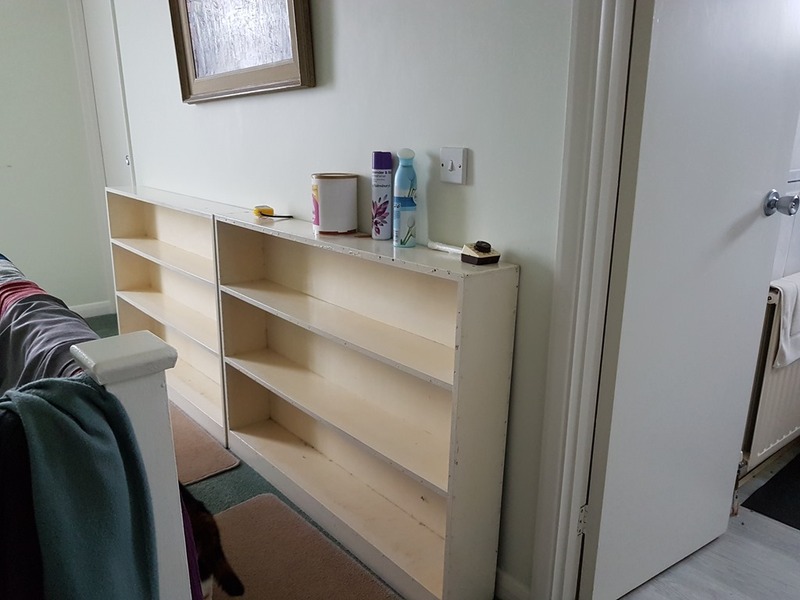 After the bad news that my bedroom cupboard and airing cupboard are to be demolished, everything had to be moved away from there. I had been a little lazy and only removed the hanging stuff, not the contents of the shelving. Not only that; but hidden under a dustsheet, on the balustrade of the stairwell, were half the hanging clothes from the bedroom. All of that was moved on Sunday into the so called ‘box room’. 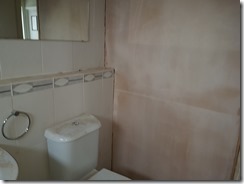 Here are the updated pictures of said removals. As you, my readers, can see I have made an effort to keep it tidy and accessible. 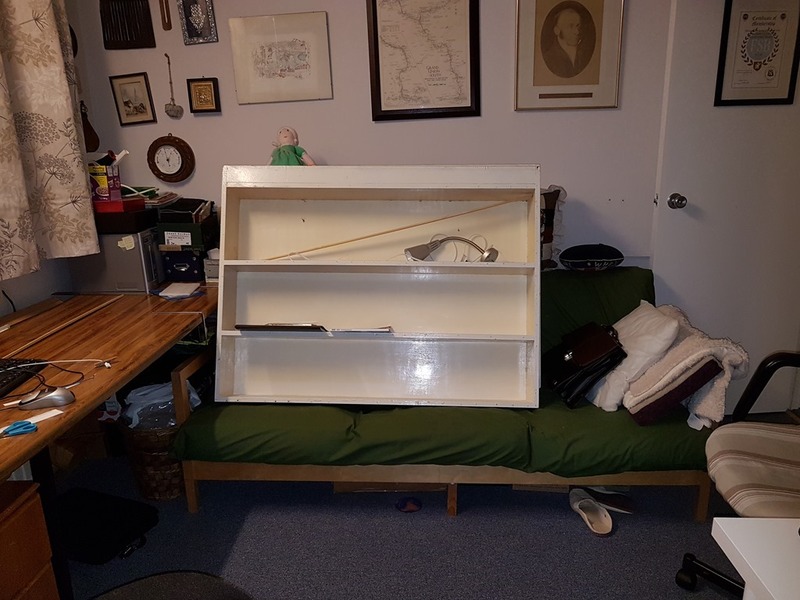 You may have noticed that the music room became a storage room for my kitchen cupboards, thus making it a non music room. Out of need, by moving one or two items my living room acquired a temporary music corner, that with any luck can be used while I am relocated. The access can be through the conservatory (box room), kettle and water can be at the other end of the living room, so that DJKA can continue to teaching from there. (26/03/2018) Waiting, waiting … Closing Phase 3. Ha, there I was, thinking that Phase 3 was the last phase of work to be carried out. No, oh no, I was mistaken! I recon I will be in Clacton on Sea for 3-5 weeks and maybe one week in Denmark. 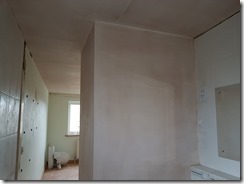 Phase 3 – it seems, was the interim before the real work starts. 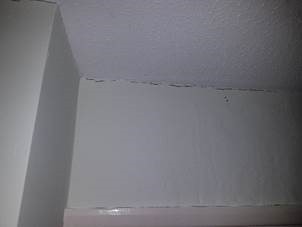 I am still waiting to hear if the ceiling sample collected contained asbestos. 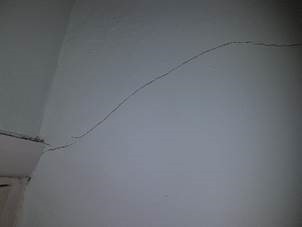 If the ceilings are contaminated, then I have to wait for the date when the asbestos removal people from SCI are coming to take down the ceilings from in my bedroom, the two bathrooms and the landing. But before that date DJH has to come and dismantle my bedroom and move it into my office; and that’s the signal for both me and Coco to move out. Remember there is NOT only the main water tank up there but also the heating/hot water overflow tank (which is hidden under glass wool and is standing on the 1st floor ceiling. We (David and I) had a meeting last Thursday with Martin from DJH the Insurance Maintenance firm. He was supposed to arrive around 10:30 but he finally arrived at 13:30 which was cutting it a bit tight; as I was teaching from 14:00 to 16:00. He did call me twice to apologise for his delay. Anyway, Martin and I started the meeting and luckily David arrived home and could take over the meeting while I was teaching. I had prepared 22-25 questions (my worries) for Martin to answer and David managed to get Martin to commit to most of them. I created a new tab/page to show you my questions and the answers which you will be able to see on: “For my Friends 2”. Work commence on the 18th of March and is estimated to finish around the 20th of April. This is where Coco and I will re-locate to Clacton-on-Sea to stay with Kath. 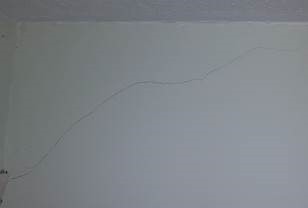 The crack first showed up on the 10th December it actually woke me when it appeared it was like a gun shot. I am ever so glad that the work starts on Monday the 19th Mar. I moved 7.5m of books from the landing into the spare junk room; and the book cases are now parked in my office. 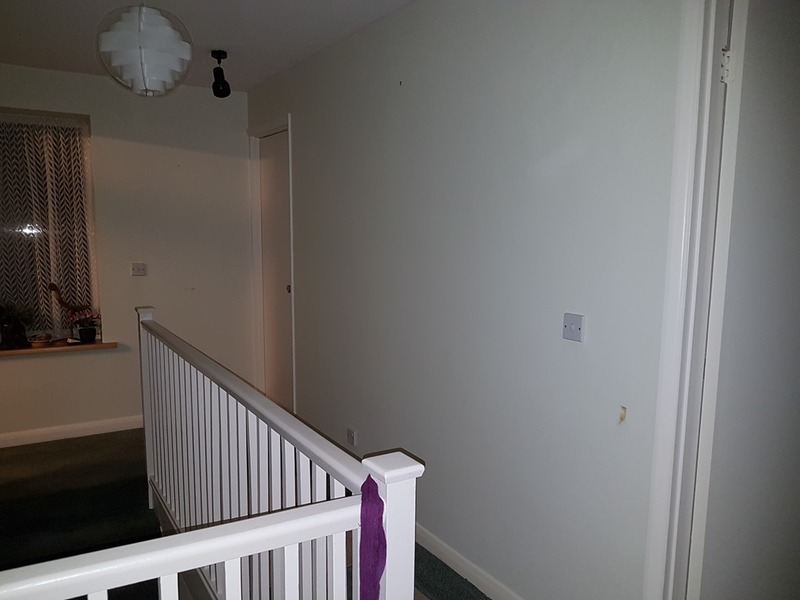 The landing is not cosy anymore it bare and horrible. I haven’t published this anywhere else; but it was a nice surprise which would have been handy if I had been informed. Hardly had he left when the doorbell went and it was the storage people. They agreed to take the bed, one of the chest of draws, the mirror from my wall the bookcases from the landing and other this-and-that’s. This storing made it possible to move in my office and in the spare junk room. The work in my house is definitely progressing. And in the kitchen preparations for replacing the ceilings. 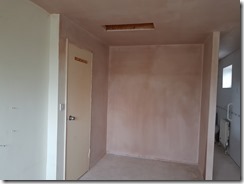 I went to Milton Keynes today, to inspect and see for myself how the work is progressing. Wow, they are really working and what they have done looks great. The place is of course quite dusty, but that only proves that they are working. 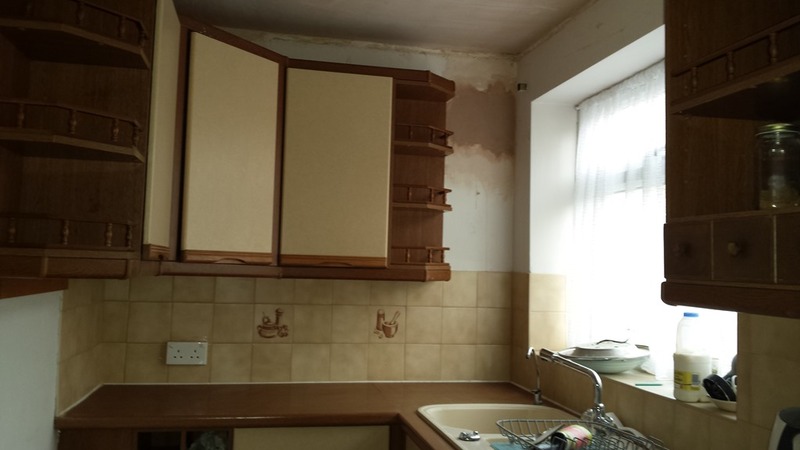 I deliberately didn’t take any photos of my kitchen; but it looked worse than these pictures. 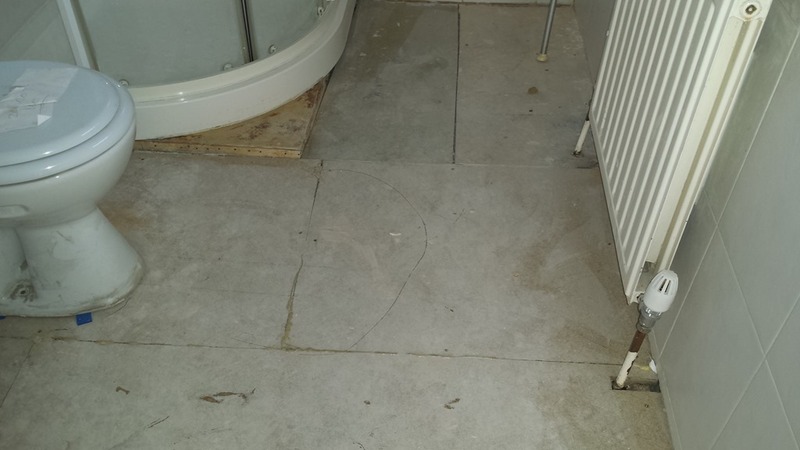 The next pictures are when coming up to and along the landing; inclusive the new bit of flooring by the ex-airing cupboard. 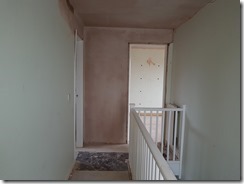 It was lovely to see replaced under-flooring, the new walls and ceilings. as one can see the lino has not been laid yet. and the big hole on the end wall is no more. 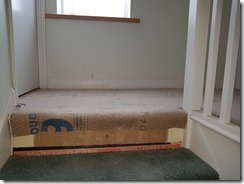 the carpet is back covering the floor on the upstairs landing.